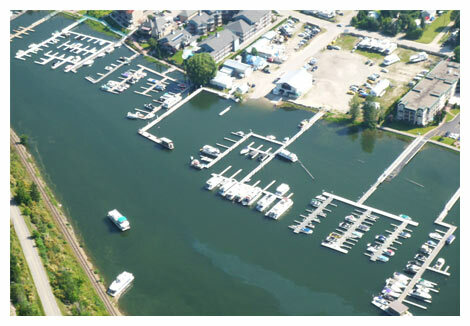 The Shuswap Waterfront Marina in Sicamous B.C. 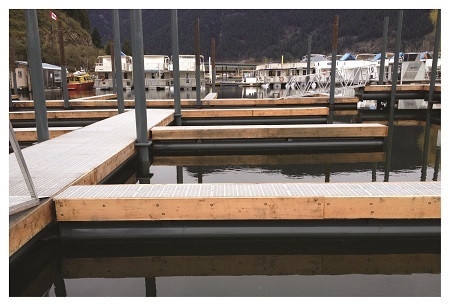 The new Shuswap Waterfront Marina in Sicamous B.C. 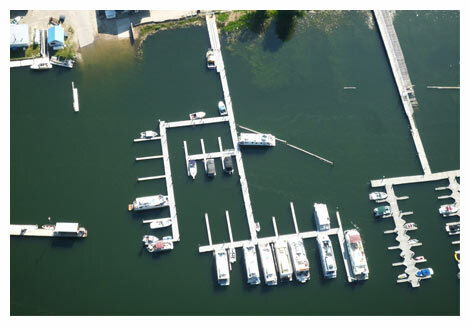 is YOUR destination for boat moorage. Nestled amid the Monashee mountains and Mara and Shuswap lakes, the beauty and adventure of Sicamous, awaits you! 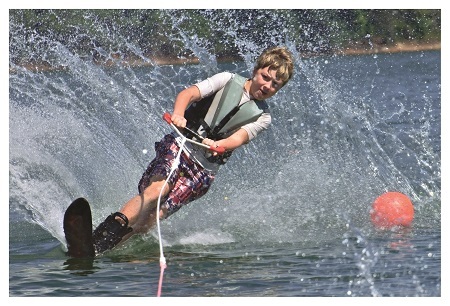 There is so much to do when you have a boat on the Shuswap Lake. From countless miles of beaches and breathtaking waterfalls to hiking, fishing, skiing and just plain relaxing on the water, there is something for everyone in your family. 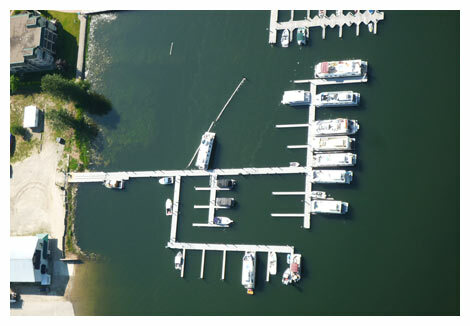 Our Marina accommodates boats up to 60’ long and provides a well lit and secure home for your boat. 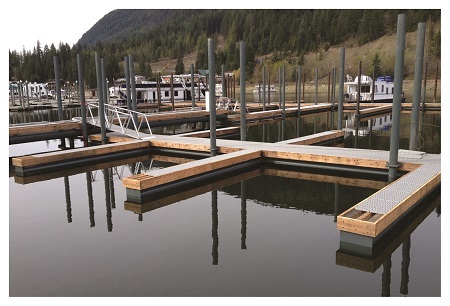 At the Shuswap Waterfront Marina we strive to provide the best and each boat slip is provided with secure parking for a truck and boat trailer. Looking for more adventure? 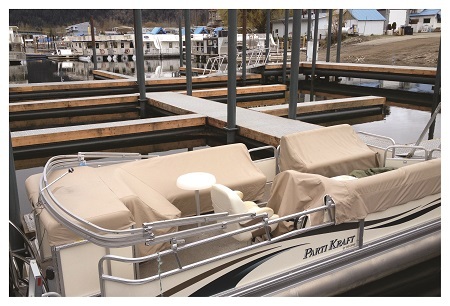 Get Wet Rentals has all the water toys you could want and you can find them at the Shuswap Waterfront Marina. Lots of room for large boats! 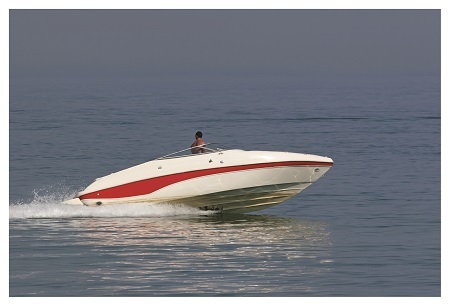 Check out our rentals page for more summer fun! The perfect home for family fun! What a great summer at the new marina!